The winners of the ‘Gourmand Best in the World’ competition will be announced at an awards ceremony that will take place in Yantai, China on 27 & 28 May 2017. 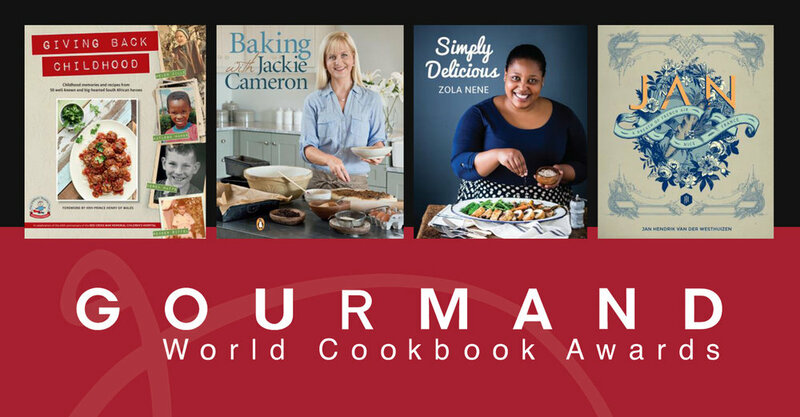 For more information on the Gourmand World Cookbook Awards, you can visit www.cookbookfair.com. 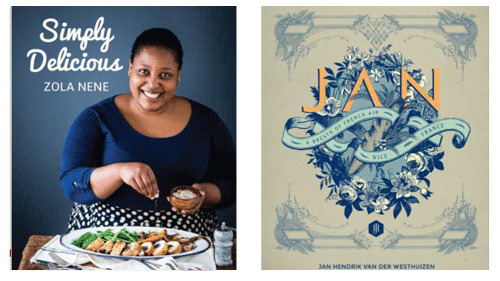 For more information, contact Nkanyezi Tshabalala ntshabalala@penguinrandomhouse.co.za or 011 327 3550.